Intervention is the catalyst that can propel an individual to a new, happier life. Days become very dark in the life of an addicted person; consequently, they may not see – or care – that they have a problem. It’s one of those powerful tools that families can use to urge a person to seek help and enter treatment. 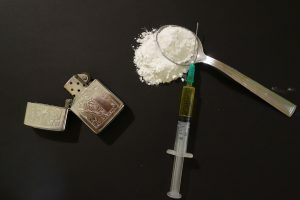 Generally, an intervention is necessary when someone’s addiction begins to destroy their personal relationships, work obligations, hobbies, and the happiness of their family. When a loved one continues to abuse drugs, despite negative consequences, intervention and treatment may be the only option. There are a few warning signs and factors that may send a person into an addiction. Co-occurring mental health disorders such as anxiety, depression, loneliness, and fear may exacerbate drug addiction. Social isolation, erratic behavior, financial issues, problems at work or school, and un-needed stress in personal relationships can be the result. Recognizing the signs and symptoms of drug abuse is necessary if you wish to help your loved one. An intervention will force uncomfortable, emotional conversations; the individual in question may not be very responsive to the intervention at first. However, drug addiction tends to spiral out of control, with the National Institute on Drug Abuse considering addiction a progressive, chronic disease. Stepping in before things get worse can help save your loved one’s life. This is especially important if your loved one is abusing hard drugs, as one bad batch can result in overdose. An intervention should be highly structured and controlled to decrease the chance of the intervention going off the rails. If your loved one has a history of suicidal ideations, violence, mental illness, and/or rationalization, professional help may be necessary to avoid a compromising situation. 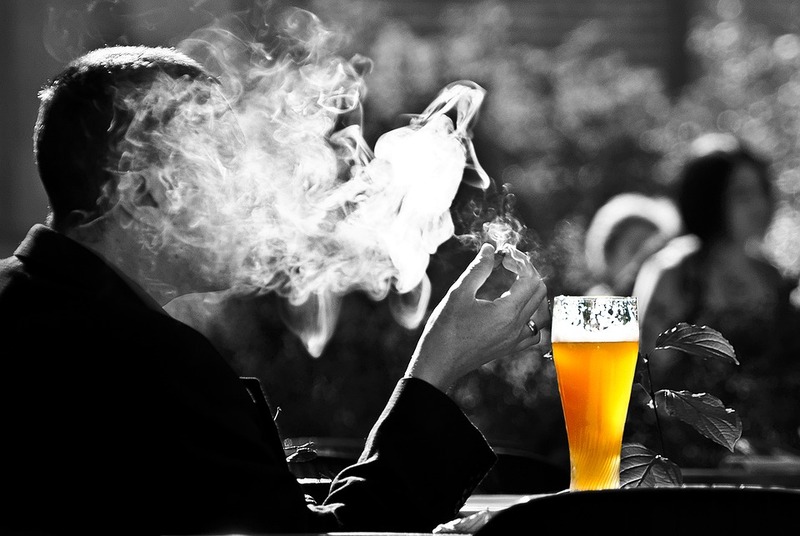 Addiction is the third leading cause of death in the United States. Effective treatment requires a solution, which requires professional support. At Recovery Care Partner, we intervene in such as a way that the addict/alcoholic will likely be more receptive to the intervention and will be more likely to attend treatment. If you are in need of an intervention in Atlanta, Richmond, Philadelphia or South Jersey, contact us today!